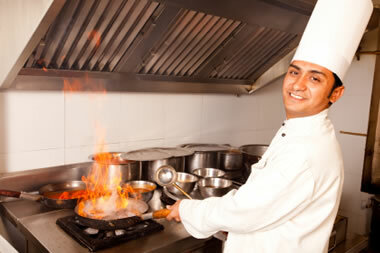 Restaurant’s Cafe’s Take Away’s Insurance is our speciality. We got you covered for less. 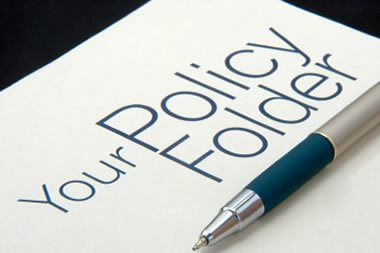 We can cater for all types of business insurance to suit your needs. 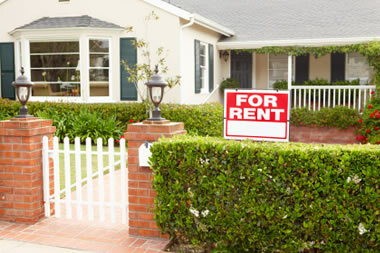 Landlord packages is amongst our specialities, call us today and save $$$’s! Get a quote today for your public liablity insurance needs. You will be glad you did! 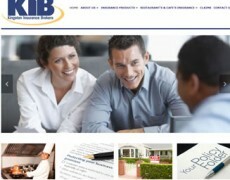 We are commited to providing sound advice based upon your needs and our comprehensive market knowledge. 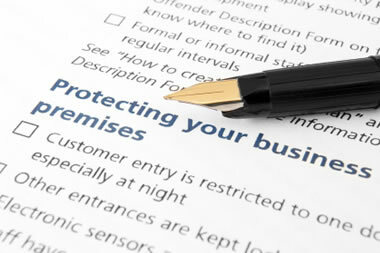 We offer a range of services to assist you to protect your assets, your business as well as your self.